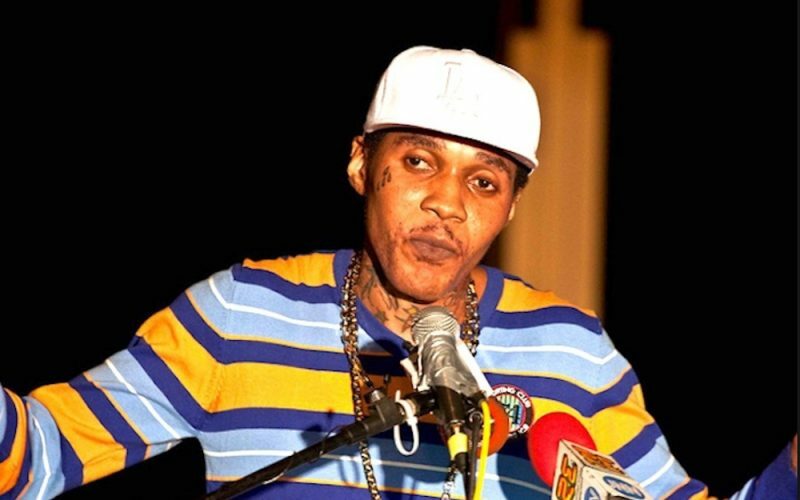 Vybz Kartel kidney infection is much more serious than we previously reported and some people in his circle are saying that he might have been poisoned in prison. The “Fever” deejay has been hospitalized for a week now with a severe case of kidney infection. Sources close to the deejay’s family told Urban Islandz that doctors have been running numerous tests on him to get to the bottom of his sickness. “They are still running tests on him, they did a blood test and a number of other tests, so we are now waiting to hear the results,” sources said. 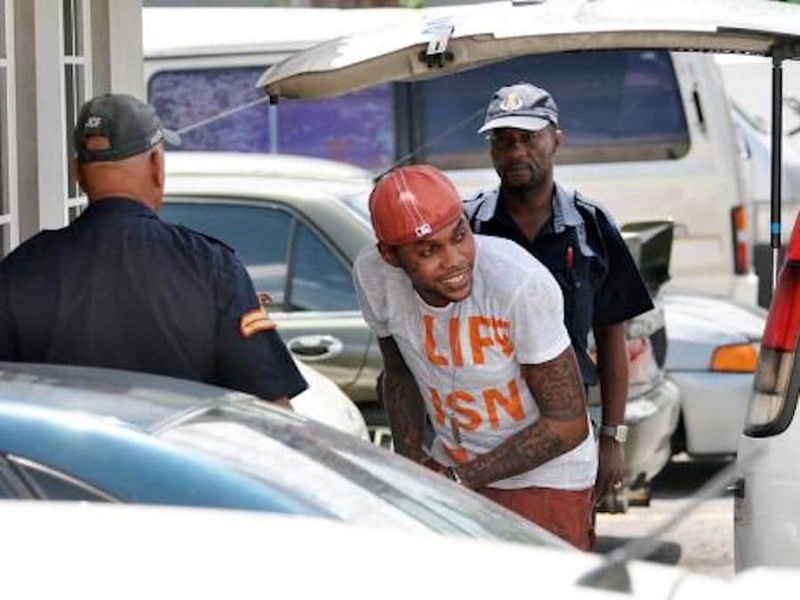 In 2015, prison authorities foiled a murder plot against Vybz Kartel when an inmate smuggled knives and a poisonous substance inside a section of the prison. Two bottles of an unknown poisonous substance were allegedly smuggled in by an ancillary worker inside the prison. Kartel is only a few months away from his appeal trial and his attorneys have expressed confidence in getting him released when that trial concludes. There are chatters that someone does not want the artist to be free and are actively trying to do something nefarious. Despite being imprisoned and hospitalized for the past week, Vybz Kartel continues to drop new music. His single “Mhm Hm” is currently dominating dancehall airwaves after becoming a viral hit when it was released two weeks ago.